If you have any foodies, health nuts, fitness fiends or someone interested in getting healthy for 2014 on your list this year, here are some of my favourite healthy gift ideas! 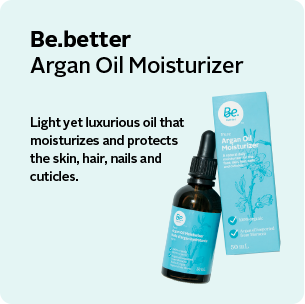 Be Better Argon Oil: my favourite all-natural moisturizer for skin, hair & nails. Moroccan women have been using it for years to prevent fine lines & wrinkles, treat acne, and moisturize hair & nails. It absorbs quickly and is light-weight enough to use under make-up. Available for $16.99 at Rexall. 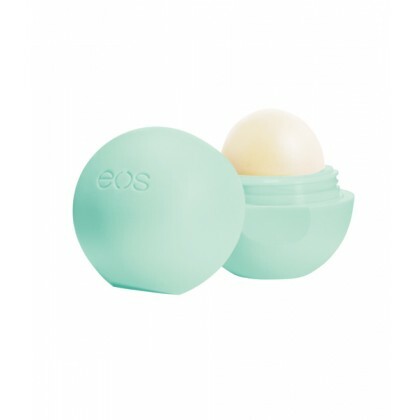 EOS Lip Balm: this all-natural, organic lip balm is a cute shape and is available in a variety of delicious flavours. My fav flavours are Sweet Mint and Honeysuckle Honeydew. Available at Costco or your local pharmacy. Mineral Fusion Nail Polish: I love nail polish, but not all the harmful chemicals. Mineral Fusion is long-lasting, free-from formaldehyde, toulene, camphor and dibutyl pthalate and available in 61 fabulous colours. Available at health food stores for $7.99. 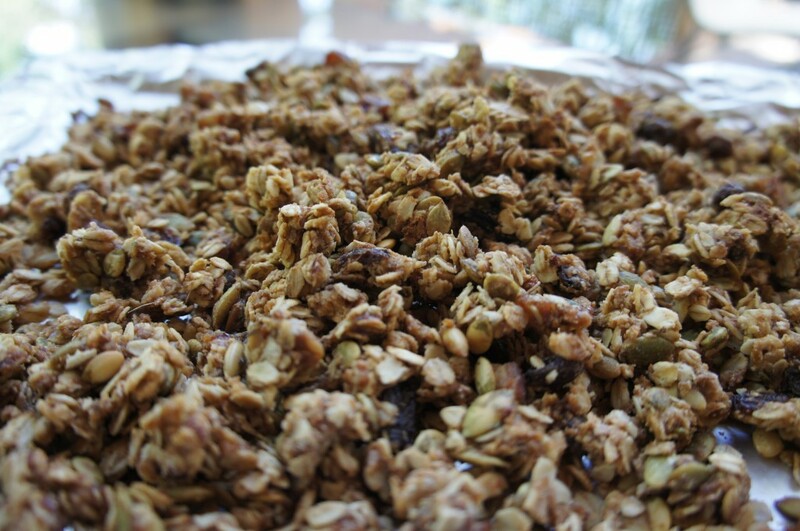 Healthy Whole-Wheat Granola: give the gift of healthy breakfast ideas and give a batch of my healthy whole wheat granola! 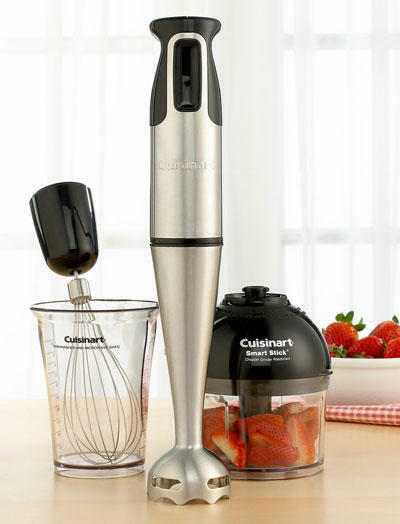 Cuisineart Smart Stick Hand Blender with Chopper Attachment: use this little kitchen gadget to chop, grind and whip up homemade dips, dressing, soups and spices. Available for $48.00 on amazon.ca. Williams-Sonoma Apron, Oven Mitts & Hand Towels: make anyone feel like a real chef with the Williams-Sonoma’s apron, oven mitts and hand towels. They are made with durable fabric and come in an assortment of colours & patterns. Gift sets available starting at $50. Also available at Kitchen Stuff Plus and William Ashley. 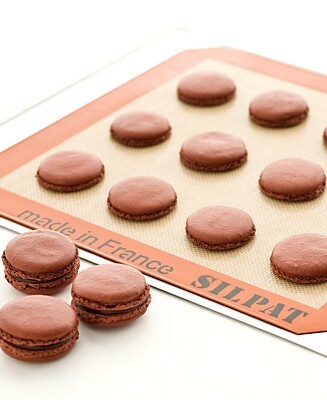 Silpat Non-Stick Baking Mat: provides a safe, non-stick surface without the need for grease. Available for $14.99 on amazon.ca or at Kitchen Stuff Plus. 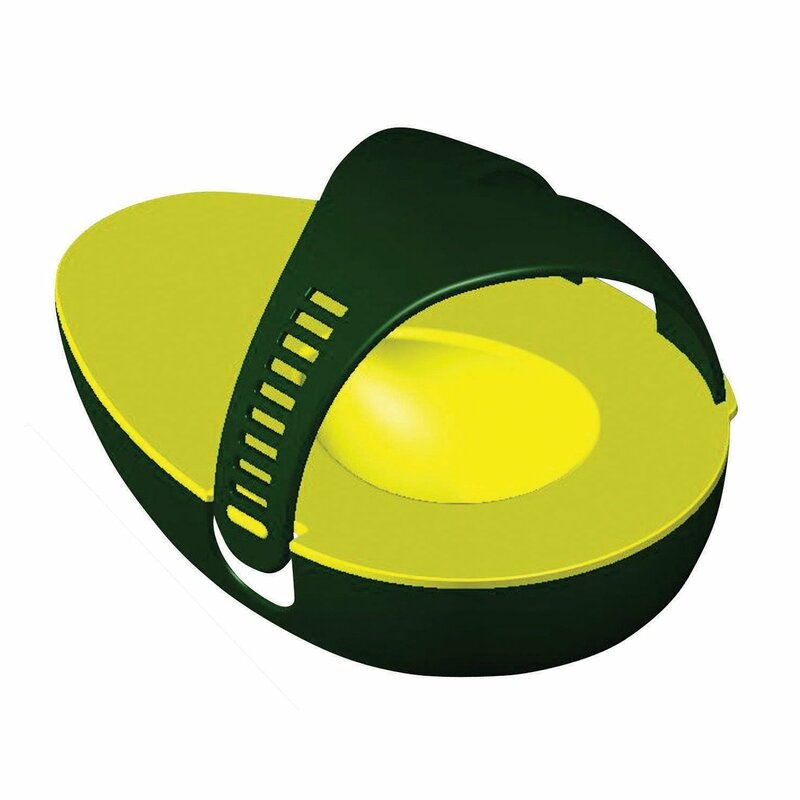 Avocado Saver: this handy kitchen gadget makes it easy to include avocado in your diet. Eat half, and keep the other half fresh for the next day! Available for $3.99 on amazon.ca. 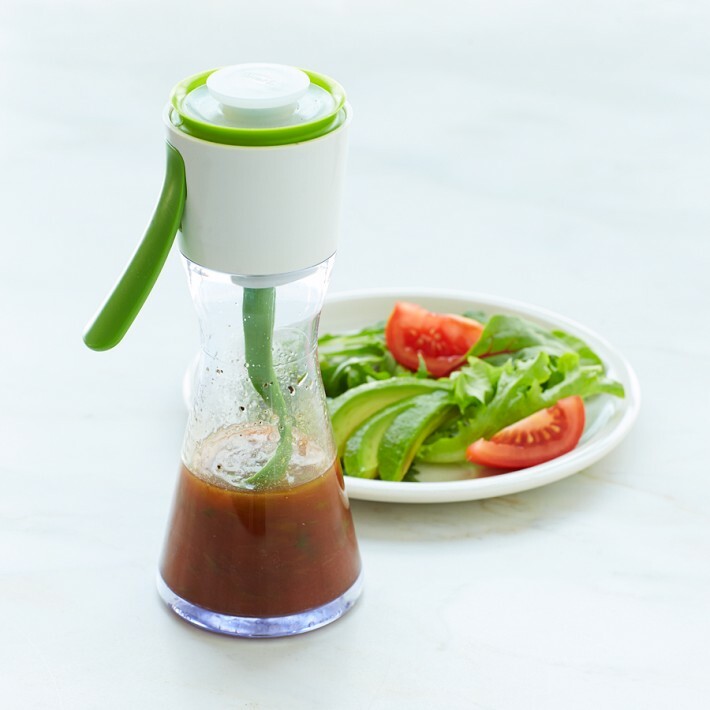 Chef’n Salad Dressing Emulsifier: this is one my favourite kitchen gadgets! It makes it super easy to whip up your own all-natural, healthy salad dressings. Fruit Infusion Water Pitcher: are you bored of plain old water? 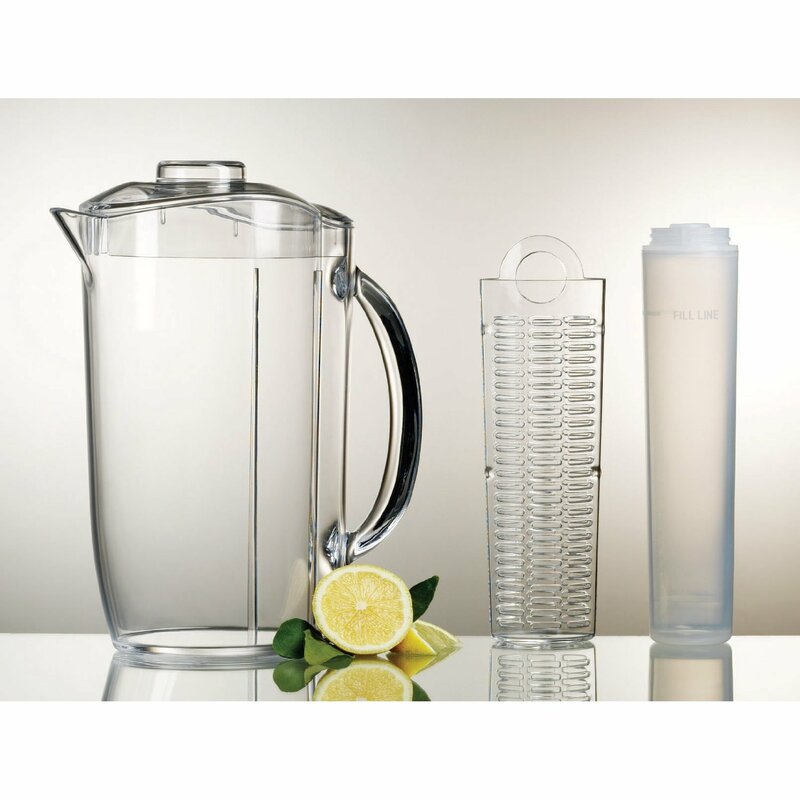 Fill up this pitcher with pineapple, watermelon or cucumber and have delicious, naturally flavoured water readily available. Available for $26.99 on amazon.ca or Kitchen Stuff Plus. 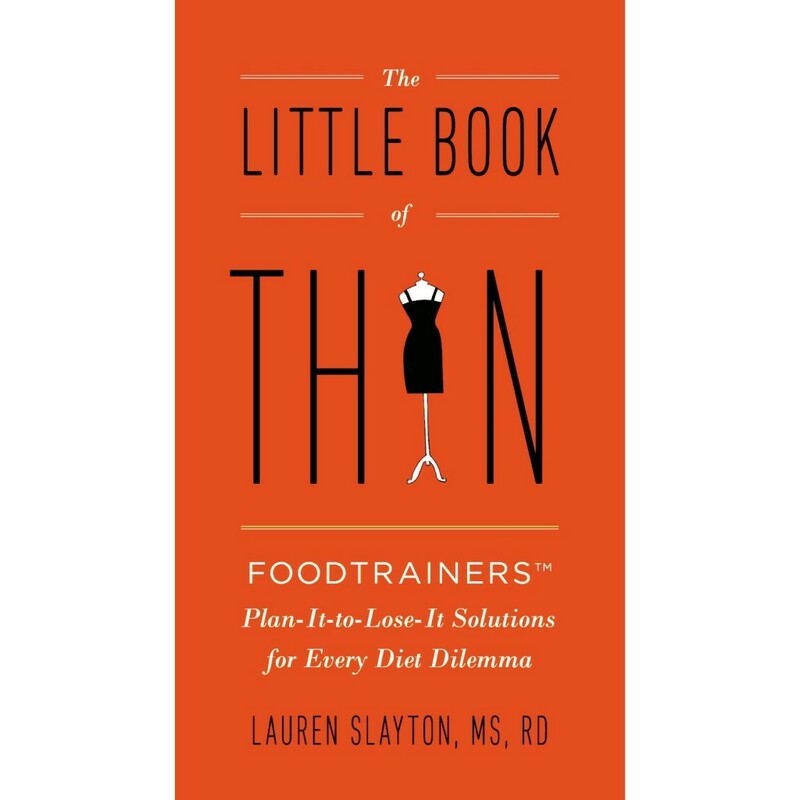 The Little Book of Thin: this book is written by one of my favourite bloggers & registered dietician’s Lauren Slayton. Lauren Slayton offers strategies and tips to avoid the most disastrous diet booby traps. Along with her no-nonsense nutrition and exercise advice, readers will discover that the missing component of most weight-loss schemes is planning. Planning to succeed and planning for the obstacles on the way to slim are as vital as what and when to eat and how to incorporate fat-burning activity into your day. Available for $12.99 on amazon.ca. 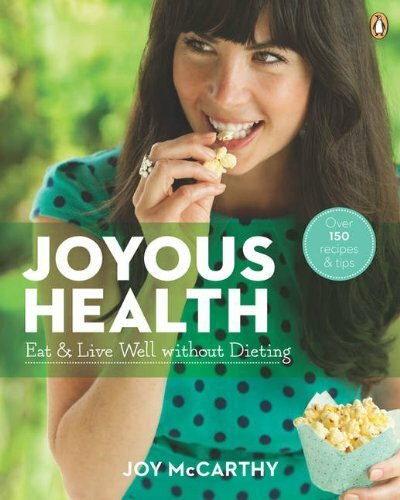 Joyous Health: Eat & Live Well Without Dieting: In just six short weeks, holistic nutritionist Joy McCarthy, creator of the popular blog Joyous Health, will guide you through an easy-to-follow and flexible program. You’ll quickly be eating and living joyously and on a permanent path to good health with amazing results—both inside and out. Available for $18 on amazon.ca. 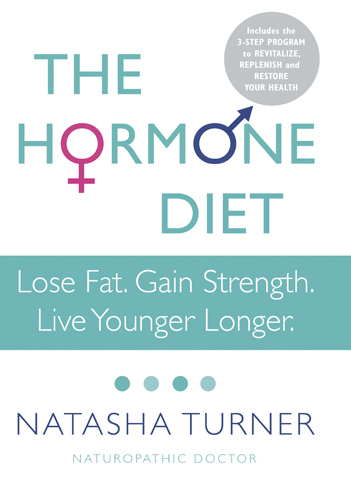 The Hormone Diet: Natasha Turner lays out a fool-proof plan to balance your life, one hormone at a time. But it is more than just a diet book. Along with advice for weight loss, Turner provides recommendations for an anti-inflammatory detox, nutritional supplements, exercise, sleep, stress management, toxin-free skin care and natural hormone replacement, along with a personalized diet plan – all incorporated into a complete 3-step wellness program focused on the essentials of hormonal balance for lasting health and fat loss. Available for $15 on amazon.ca. One of the most popular excuses for not exercising is the “I don’t have time” excuse. 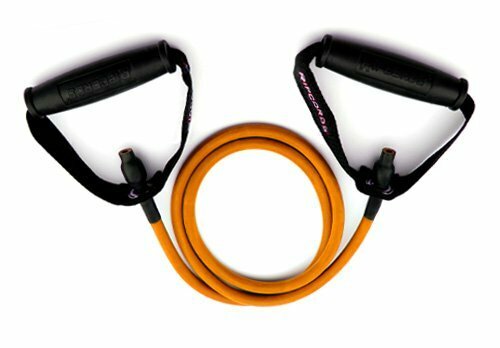 Here are a few exercise gadgets that you can use at home when you only have 15 minutes! 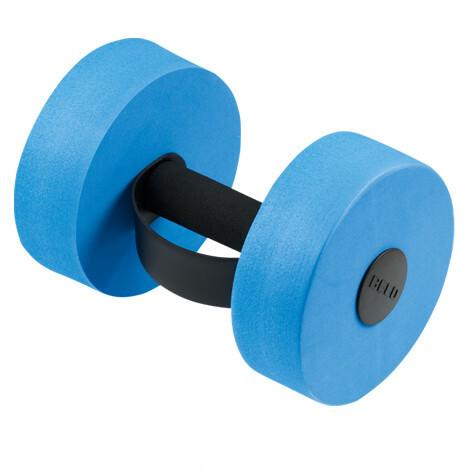 They’re also easy to pack in your suitcase so you can stay fit on your next trip. 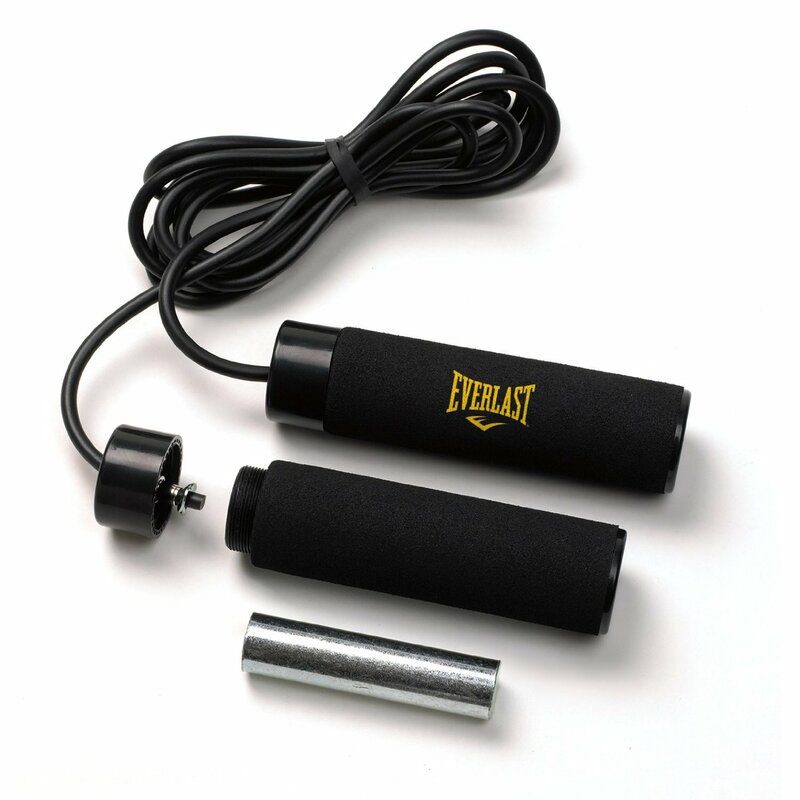 Aquasport Water Dumbells: light as a feather on land, but creates resistance when using them under water.